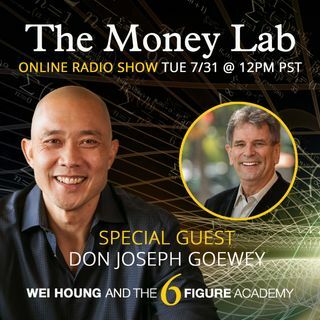 Don Joseph Goewey is president of ProAttitude, a human performance firm with the mission of ending stress and elevating the experience of work in Corporate America. He is also author of the Amazon bestseller The End of Stress ~ Four Steps to Rewiring Your Brain. Previously, Don managed Stanford’s Department of Psychiatry, directed a regional paramedic emergency system, and headed ICAH, an institute that pioneered a psycho-spiritual approach to overcoming catastrophic life events. The institute ... See More received the Excellence in Medicine Award by the American Medical Association.